The rarest of all Mercedes-Benz vehicles has to be the 1957 300SL. This beast was a rally roadster and only a limited number of them were produced. Unfortunately, no production models have survived unscathed to date. 1957 was the last year of production for the 300SL. 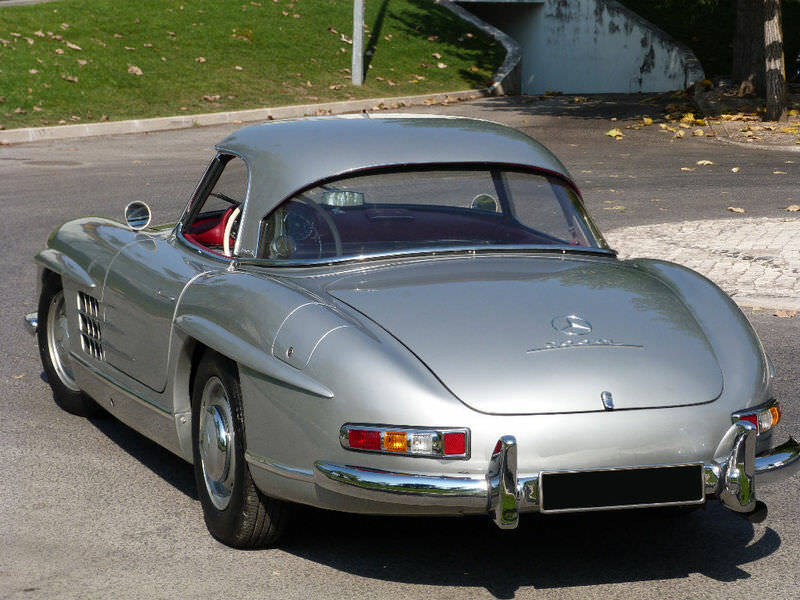 The 1957 300SL didn’t offer many changes in comparison to previous model years. 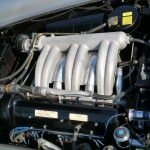 The engine was an S6 3.0 liter that had 12 valves in the single overhead cam. The engine was capable of pushing out a maximum of 190 horsepower when pushed to 5800 rpm’s and displacing almost 3000 cc. 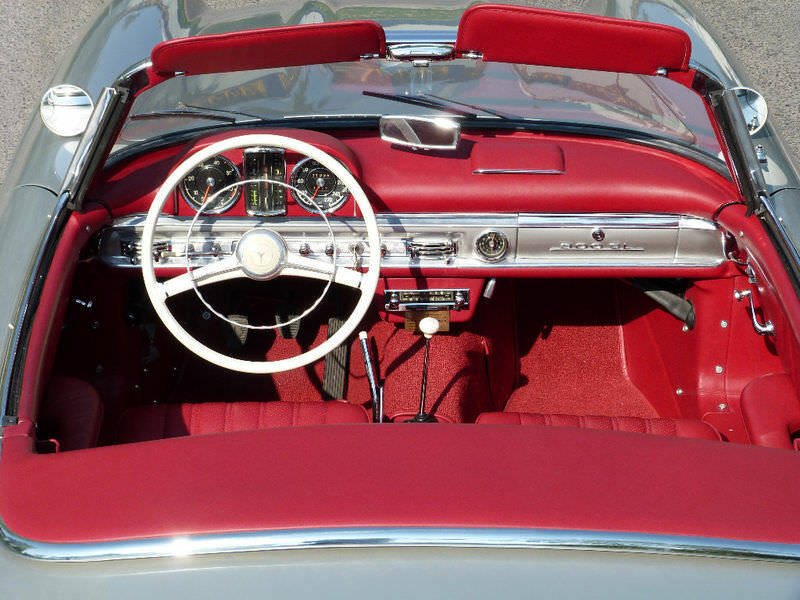 The gearbox was comprised of a simple, four-speed, manual transmission. Holding up the vehicle was a tubular space frame. The entire vehicle weighed in at 3,050 pounds. 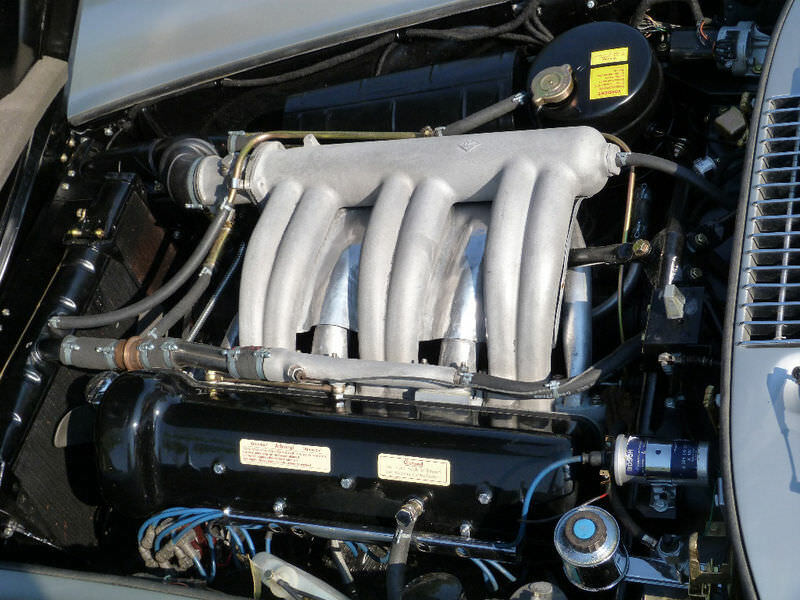 Keeping in line with Mercedes-Benz, the 300SL had numbered chassis and engines. This vehicle was also known as the “Gullwing” and is perhaps a more common name. Other unique features to the 300SL were the elongated front with a stubby rear-end. There was no hard-top version of this car. Hard-tops were not seen until 1958. The “SL” represented “sport light” although this vehicle was anything but featherweight. 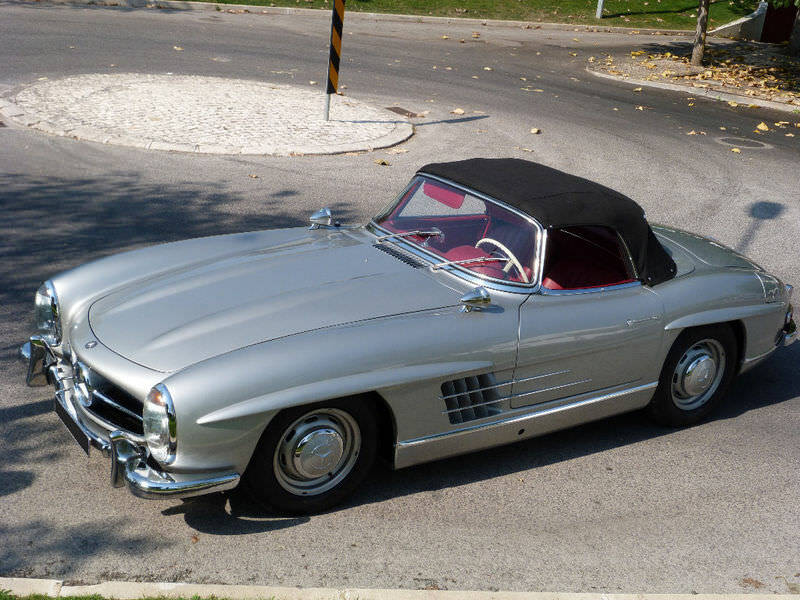 In 1957, the 300SL would cost you about $7,300. As there were no completely original vehicles that stood the test of time, all models from 1957 have been rebuilt. This doesn’t matter to people who are interested in this classic car. 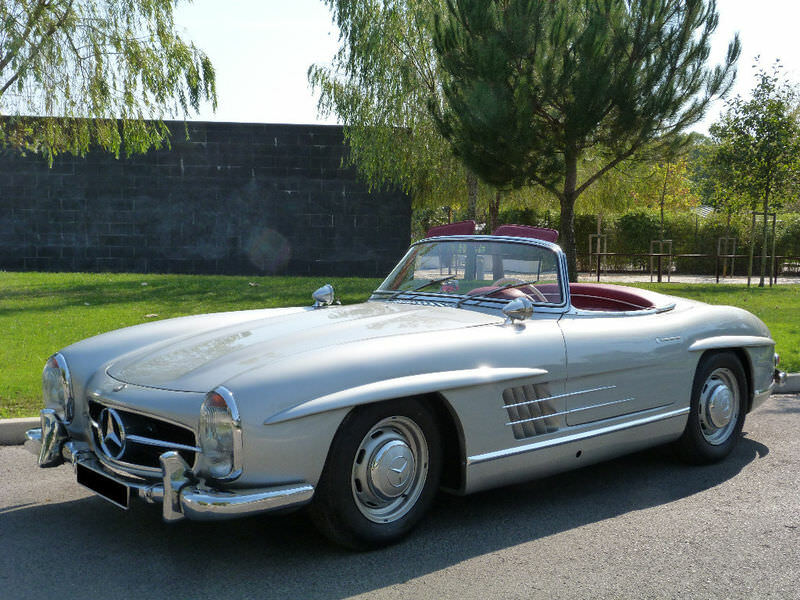 In 2006, a 1957 Mercedes-Benz 300SL was part of the RM Auction in Monterey, California. The car sold for an unbelievable $605,000! 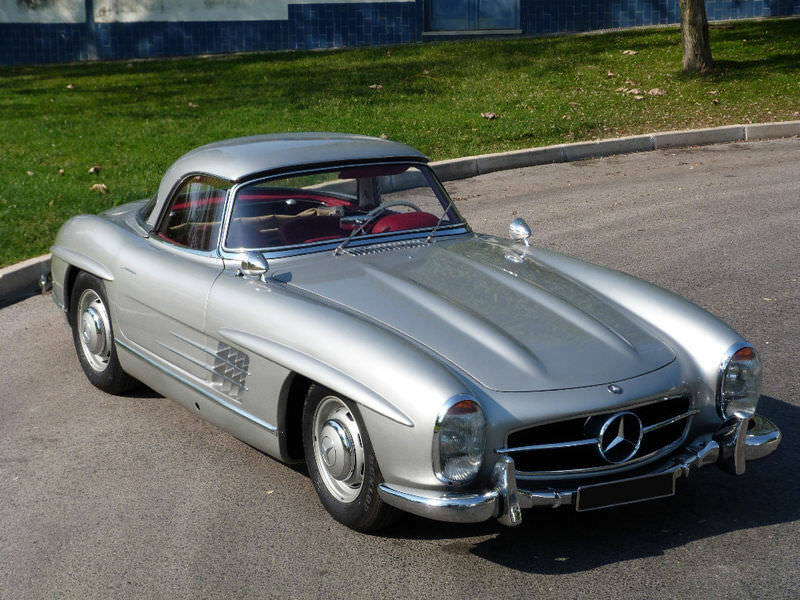 More recently, a 300SL went for auction at Gooding & Company in Scottsdale, Arizona in 2010. This vehicle has had many upgrades to make it safer and race friendly. The car sold for $522.500.